Product prices and availability are accurate as of 2019-04-22 21:34:51 UTC and are subject to change. Any price and availability information displayed on http://www.amazon.com/ at the time of purchase will apply to the purchase of this product. Ultrax Labs Hair Surge contains caffeinated compounds integrated with essential oils and other active ingredients for unrivaled results. Supported by years of study and customer feedback this highly concentrated formula is finally available for all. 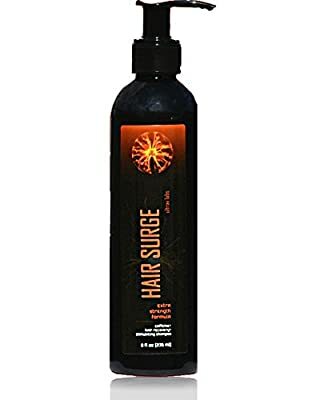 Most hair growth shampoo's just take a standard shampoo and add a couple hair supporting ingredients, resulting in those ingredients washing out before they can take affect. 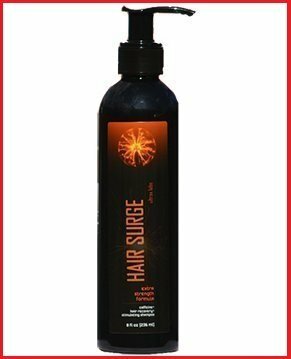 Hair Surge shampoo has been meticulously formulated to work as a complete delivery system, delivering the right ingredients to your hair follicles and making sure they stay there. Saw Palmetto - Clinical trials have shown that Saw Palmetto may block an enzyme, 5-alpha-reductase, which facilitates the change of testosterone into DHT. DHT is considered a major cause for both male and female pattern baldness. 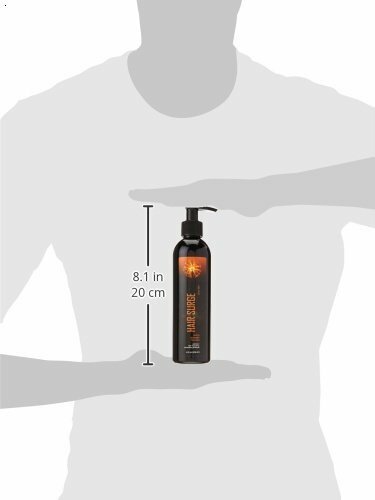 Highly Effective Micro Blend Caffeine shampoo technology TOP RATED 2016 SHAMPOO FOR HAIR REGROWTH STIMULATION - Contains powerful caffeine compounds which have been shown to reduce hair loss, stimulate hair growth and block effects of testosterone within the skin Most effective topically available shampoo formula for men and women Hair Surge contains 0.2% Ketoconazole.